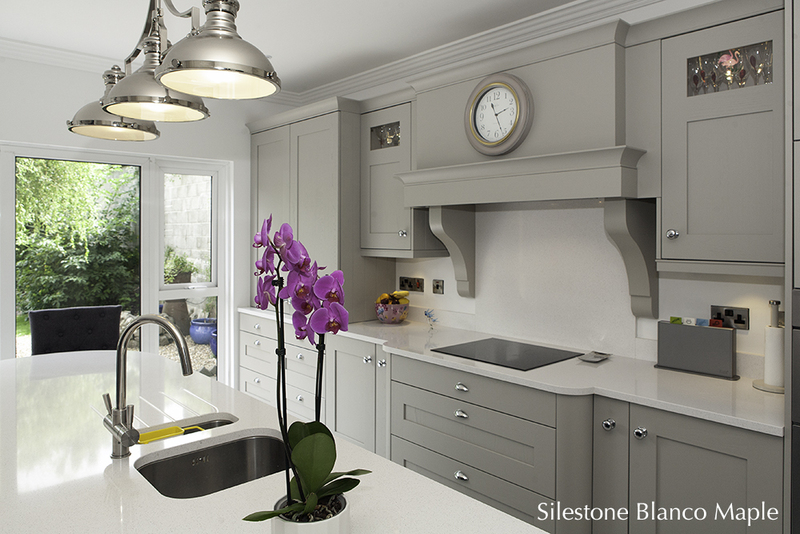 Granite worktops and quartz worktops, Silestone sinks & splashbacks. Made to order in our County Carlow workshops. Stoneworld Ltd, Muinebheag Business Park, Bagenalstown, Co. Carlow, Ireland, R21 EH66. We can work from plans, which you can send by email or post or in conjunction with your kitchen cabinet maker or kitchen / interior designer. 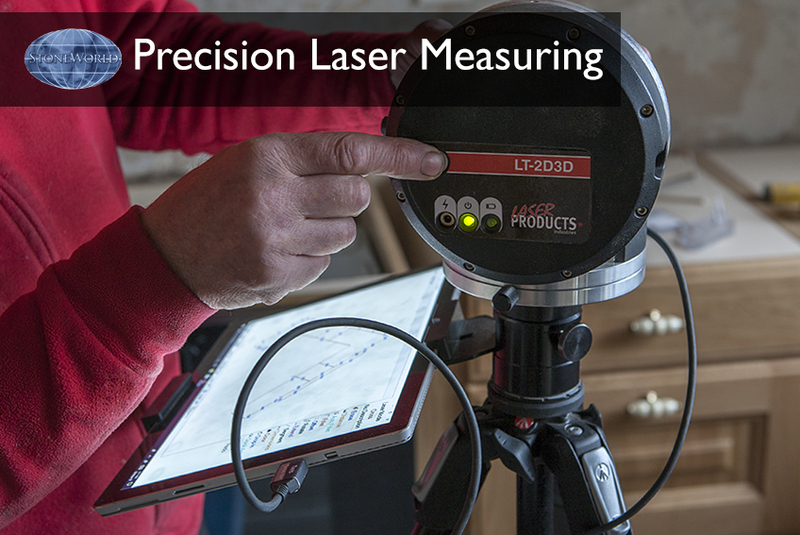 Every kitchen is different so we measure up using the latest laser calibration equipment, ensuring accurate cutting & fitting for perfect results every time. Lead Time: 8-10 working days for kitchen counter tops. Contact us initially with your ideas & we will advise you how to proceed & provide quotes. 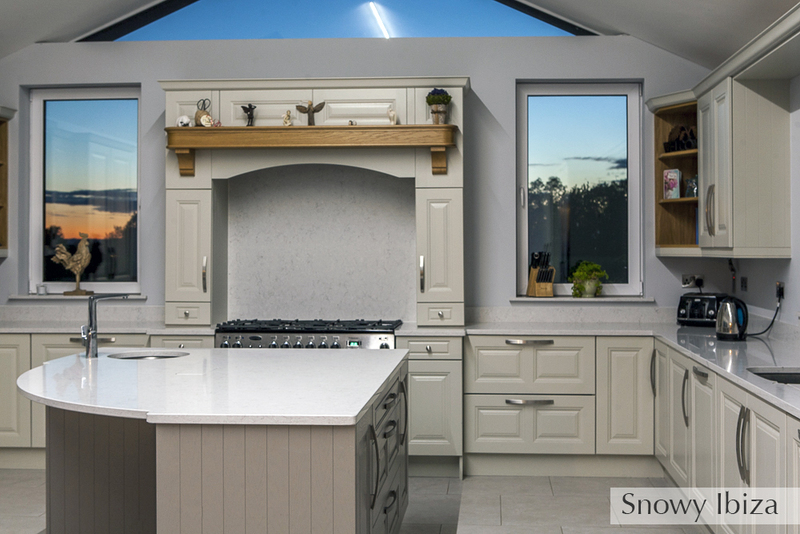 “I just want to place on record that not only did the quality of the product exceed my expectations, the team who installed & fitted same were absolute professionals. They talked me through everything they were doing, and left me very clear and useful advice on aftercare. They are a credit to your company. I will have pleasure in recommending your company to anyone who is in the market for your product”. Thank you and best wishes. Fiona Rainey, Swords, Co. Dublin.